The independent hip-hop crew Too Many T’s from South London – locally recognised for their lyrical skills, creative music videos and live performances – wanted to revert to the common way of “featuring” an already famous guest artist, in order to take a next step towards a bigger audience. They chose one of the most famous voices worldwide: Alexa, the voice assistant by Amazon, present in homes around the globe. 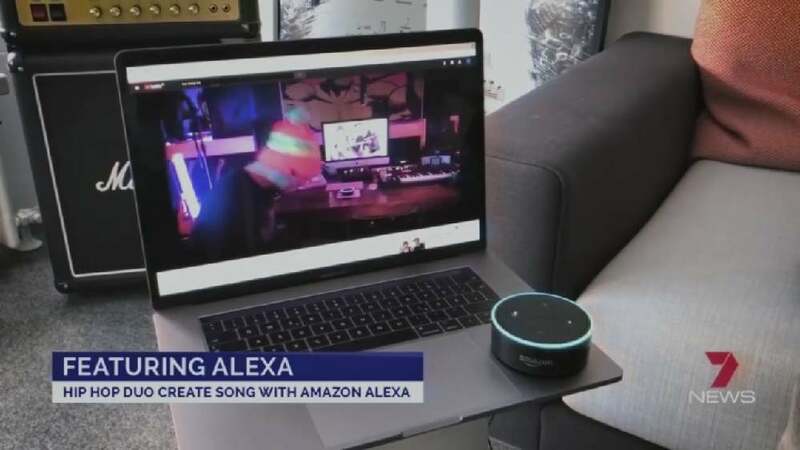 “Featuring Alexa” is the world’s first song in collaboration with an AI voice. The crew event went on a “virtual world tour” with it and reached 28 million people in 37 countries.